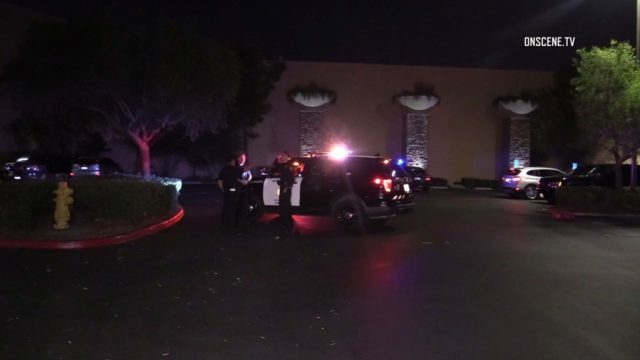 San Diego police are investigating reports of a possible road-rage shooting Tuesday night outside a Costco Wholesale store in the 2300 block of Fenton Parkway in Mission Valley. The gunfire, which apparently came from inside a white Cadillac Escalade at around 6 p.m., caused no reported injuries, according to police. Patrol personnel are looking for that vehicle and a red SUV that may have been the target of the shooter.